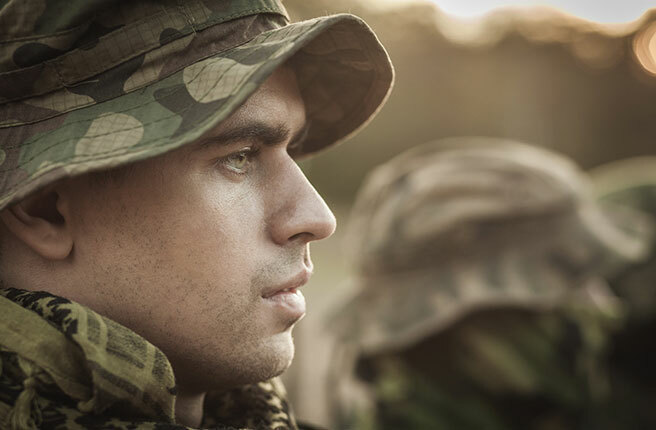 As a world-wide leader in the production of medium and large caliber ammunition, Day & Zimmermann has a long history of outstanding support to our armed forces. Beginning with the construction of the Iowa Army Ammunition Plant in 1940, Day & Zimmermann built a 19,011 acre facility, housing 767 buildings that began ammunition construction 10 months later. Since then Day & Zimmermann , through American Ordnance, has continuously supplied the DOD and our allies with ammunition during the Korean War, the Viet Nam War, the Gulf Wars and all the training required to maintain readiness.